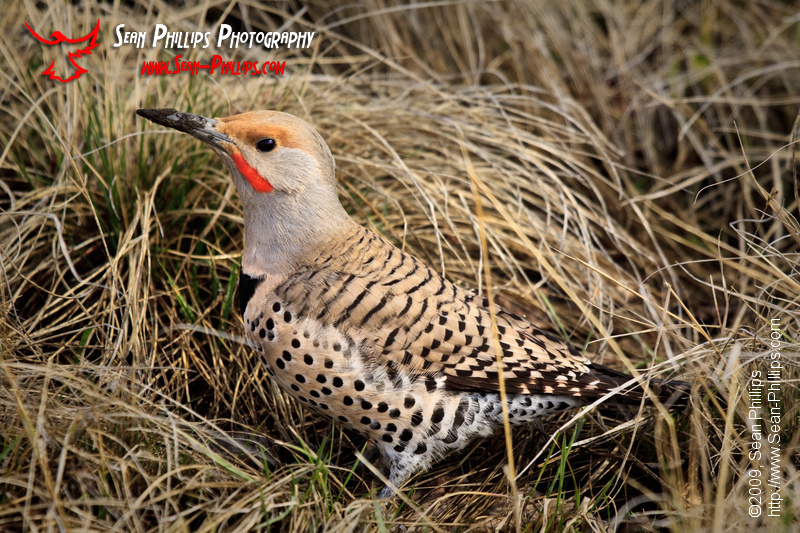 I’ve seen Northern Flicker’s on the ground before, but they usually don’t allow people to get very close. I would never describe these woodpeckers as shy, as they do tend to allow a close approach when they are perched in a tree, but if you walk towards them while they are on the ground they tend to take off pretty quickly. So I was very pleasantly surprised when this one allowed me to walk up to within about 15 feet of it while it continued to hunt for bugs in the ground. 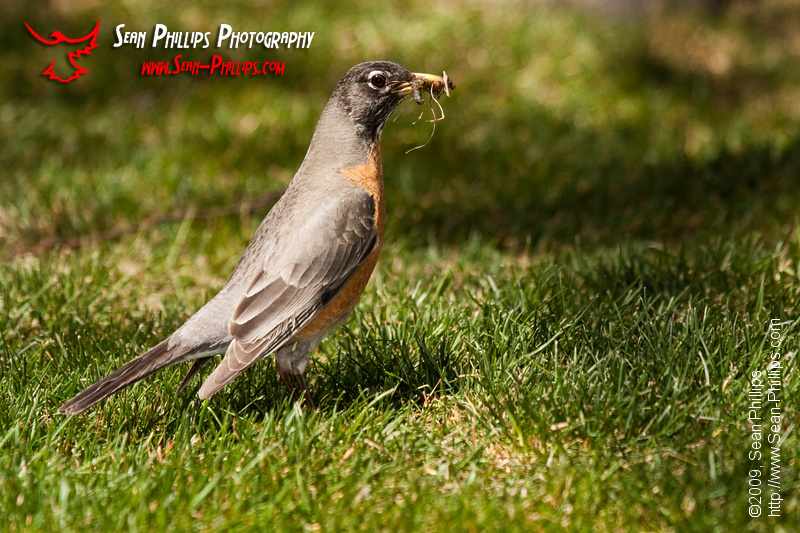 You can see the dirt all over its beak from where it was stabbing it into the ground in search of food.